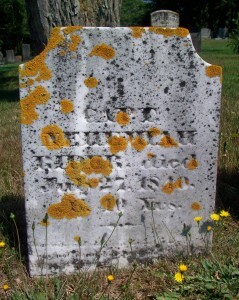 Born: October 16, 1799 in Chatham Ma. 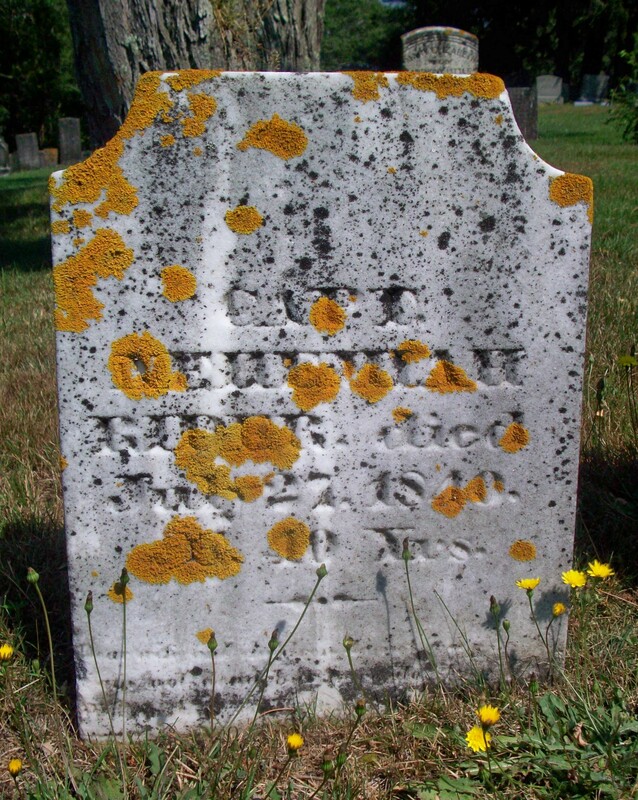 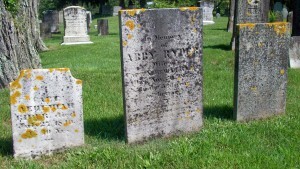 Died: July 27, 1840 in Sandwich Ma. 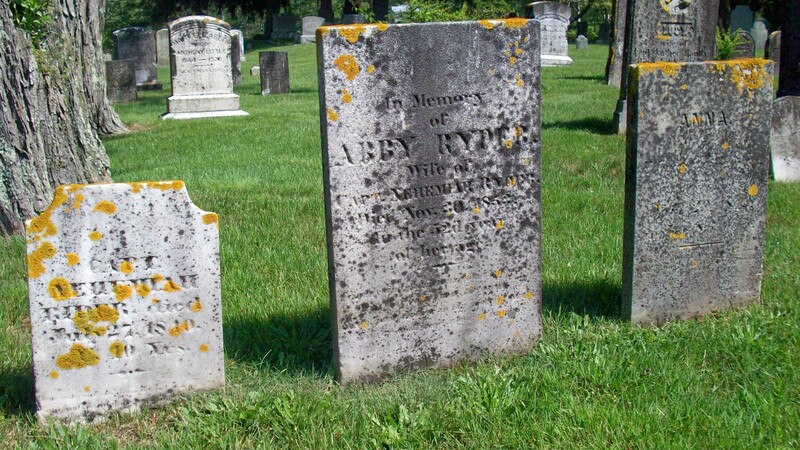 at 40 yrs.